Sun illuminates Earth every minute of the day. When it's morning in Europe, it's night time to America and its repeats since the origin of our system. To fight the darkness and the cold of the night, Marset creates a line of different lamps that can make easy to you to find the light. 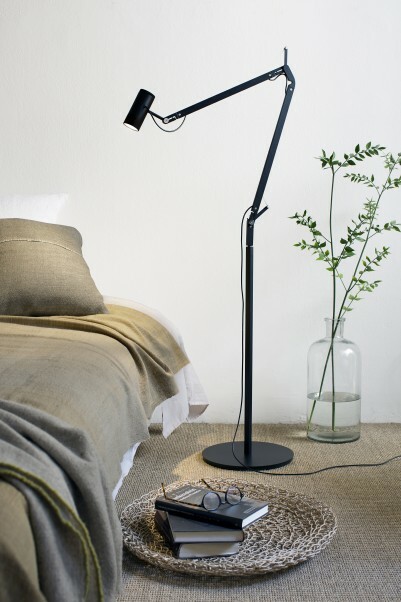 We travel to the north with Polo Lamp, simple, minimalist, quite of architectonical. The perfect lamp to have near to bed, just in case you heard something paranormal in your house (remember that you love horror movies). Extra point for Polo because you can put it where ever you want: on the roof, on the table or on the floor. Next stop to the misterious gardens with the Nenufar Lamp. a family of lamp, you can have one with tree lights, or two lamps with five lightss, or seven lamps whit nine lights, whatever you want, you got it. 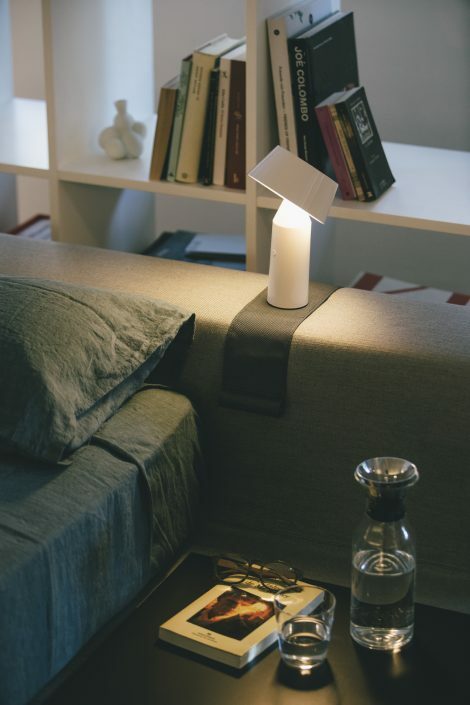 A elegant concept of light which introduce LED technology for giving luminosity without losing confort. Manhatthan is a must, you just have to visit that place. Simple and usefull, Manhatthan lamp is the kind of lamp that fixs everywhere specially in a dark corridor just for guide to the safe of your sheets. Last stop, let's relax in Santorini. A DIY lamp, you can chose the part and the position of the different part to create infinity of light. You can put them in the living room or in the garden for create the perfect atmosphere and enjoy all the movies that you want.